2015 was (is) a good reading year. I was able to return to a decent pace (i.e., pre-wedding planning pace). These are the top 5 of my personal best reads of 2015. 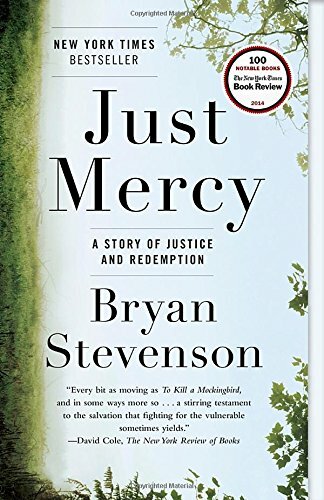 Just Mercy is a powerful account of Stevenson’s lifework in the criminal justice system. He represents those on death row, women, children, and the mentally disabled—those who wouldn’t otherwise have access to good defense. It is both a hard criticism to the criminal justice system, as well as a hopeful voice for change, for giving mercy a chance. I’ve written a lot about this book—this one was the most impactful book this year for me. This is one of the best books I’ve ever read! And the best one in its genre—psychology and neuroscience—too, I think. Thinking deconstructs how we make judgment and how biases and heuristics influence—sometimes negatively—our decisions. 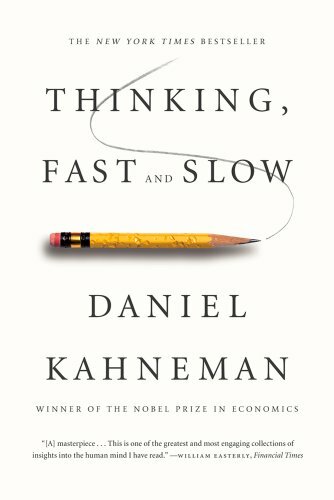 I highly recommend this book for anyone who cares about his/her thoughts being coherent. 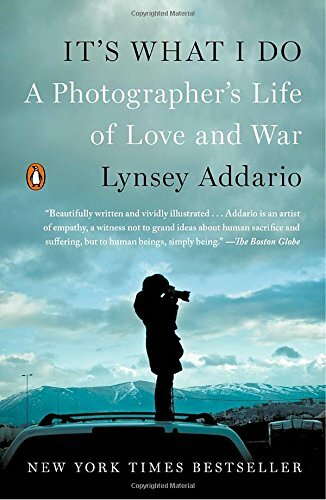 Addario works in conflict regions of the world as a war photographer. This book is an impassioned account of her experiences—including 2 kidnappings—that she went through, her commitment to tell nuanced stories of war, and her reflections on the relationship between her work and life. She was a recipient of the “Genius Grant,” the MacArthur Fellowship in 2009. Her photographs are absolutely stunning and provoking. Check them out here. 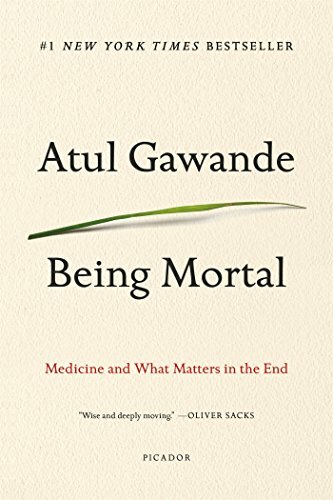 Being Mortal is Gawande’s reflection as a medical professional on mortality, a given fact of human life, and end of life care. His insights on how we do medical training are profound, how it often treats human lives and dying as technical problems instead of human problems. Consequently, doctors, while skillful in prescribing treatments for the elderly or terminally ill, are not as well-versed in talking patients through deeper life questions, such as what matters to them the most at the end of their lives. The most admirable part of the book for me is Gawande’s courage in exposing his own personal experience with his father—his end of life care and death—that encapsulates the essence of the rest of the book. I highly appreciate the message of this book! Nerdy and hilarious! You can’t have a better combination than that. Munroe, ex-NASA roboticist turned cartoonist, is exceptionally skilled at combining absurdity and science. 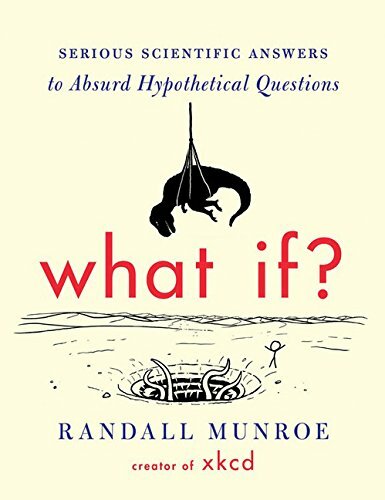 In this book, he answers those ridiculous questions that we used to generate while we were kids—and as adults too—using physics and true principles. The result: something really awesome. Update: Read the next 5 best reads of 2015 here. 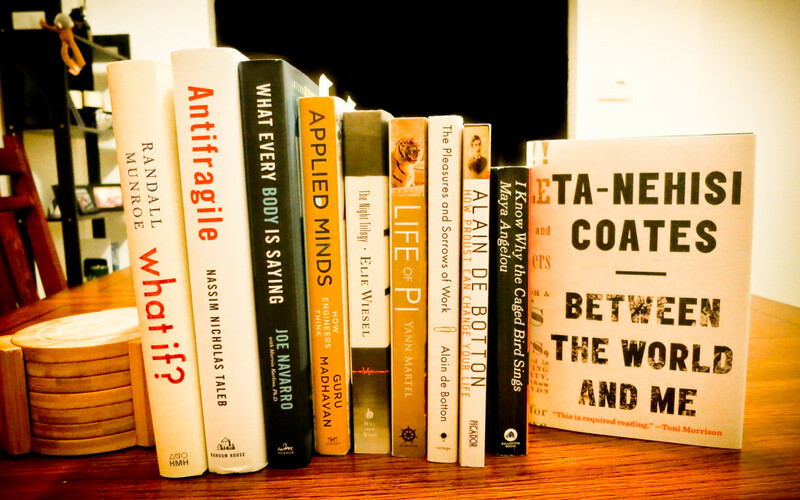 What were your best reads of 2015? Would love to hear your recommendations! List them out in the comments below.